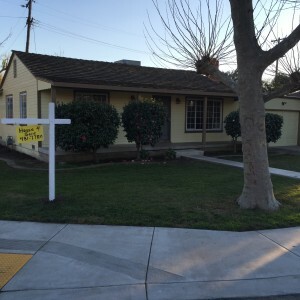 Are you working with a local Stockton real estate agent to sell your house? Or maybe you’re thinking about it? If so, we’ve identified the top 4 things you need to expect when selling with a real estate agent — to help you navigate the process smoothly! As the old adage goes, “Pay me now or pay me later”. This is very true in all real estate transactions. The condition of your house is probably the most important single aspect for determining the “Sales Price” and most real estate agents sell Pretty Houses. 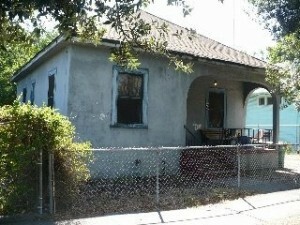 What happens if you have an Ugly House that you want to sell in Stockton? 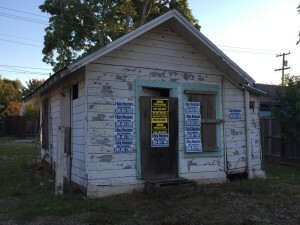 Do you think that just any real estate agent is going to be able to sell it as is, without inspections, without an appraisal and without the new buyer noticing what is wrong with the house? 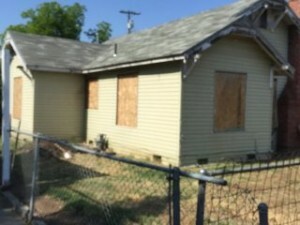 The truth of the matter is that unless you fix and update your house the cost of the repairs is going to come right off of the appraised value and that means that you need to answer some very hard questions; Do I spend thousands of dollars today and gamble that I can sell my house in Stockton and recoup that cost. Or do I sell it as is and move on. A word of advise, if you have the money fix the house. If you dont have the money… sell it as is because trading dollars for repairs is a lot riskier than you may think. The second half of the money conversation is even starker… When you are selling a house through a real estate agent you need to remember that its what they do for a living. But also remember that every professional has strengths and weaknesses and if you are selling a house that is UGLY, you need the help of a cash home buyer not a real estate agent. Here is why: A real estate agent is a professional who performs a service for your benefit. This shouldn’t come as a surprise, and yet many people are surprised when they learn that the agent charges a 5% to 6% commission for their service… and this commission is thousands of dollars and comes out of the sales proceeds! The most important fact is that it is always paid for by the Seller. For some people, that’s okay because they want the benefits that an agent provides, but it can be a costly surprise if you’re not prepared. You probably want to sell your house as quickly as possible. 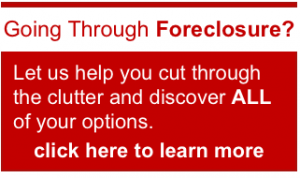 An real estate agent wants that too, because they get paid upon closing. However, an agent is at the mercy of what buyers want… and agents know that what 98% of Buyers want is a house that is move in ready with out the repairs and updates to worry about. Certainly a good real estate agent will work hard to find a buyer for your house but they CAN’T guarantee that your house will be sold within a certain time-frame. 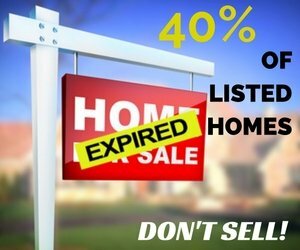 In fact the chances are that the agent that listed your house and placed the sign in your yard will NOT be the agent to sell your house and the seller pays that commission as well. (Note: if you need to sell in a certain time-frame, the fastest way to sell is to bypass the real estate agent and just let me buy your house directly. 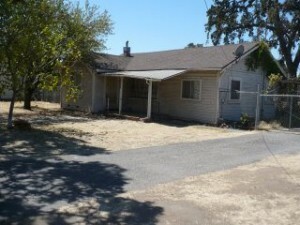 Call us at (209) 481-7780 to learn more about my service). Finally one more consideration; Did you know that over 35% of all houses that are listed by real estate agents just dont sell within the initial listing period of 6 months?. That is a big number and it means that real estate agents play a numbers game with your house hoping that another agent finds a buyer for your house. 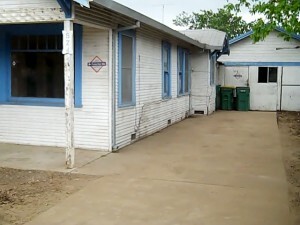 We all know and fear the drill, we sign a listing agreement and a for sale sign goes in the front yard. That is great right? 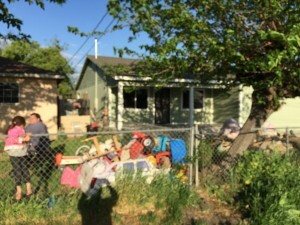 You are ready for the parade of people that want to see the house, the calls from agents at odd times because they want to show the house and your need to keep everything in pristine condition until it is sold? 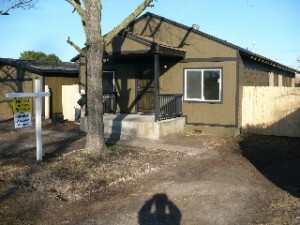 For a real estate agent to find a buyer who wants to buy your house, they have to show it to a LOT of people. Buyers will obviously want to walk through the house and decide for themselves if it’s the right house for them. Therefore, if you work with an agent, you should expect the agent to arrange showings with buyers – which means you may need to leave your house while buyers walk through it. 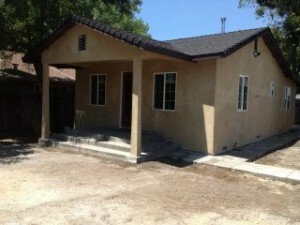 the home inspections for termites, foundation, roof, plumbing and electrical. Be aware that if any problems are found, that the buyer is going to want you to pay for the repairs. 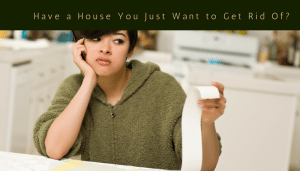 Selling your house is daunting. Most people are terrified of the whole process, which is why many people that have to sell choose to work with a real estate agent in the first place. Get a really good one because if you dont the results will be hit and miss and if you are going to pay someone that much money to sell your house, get the best because they all get paid the same commission. 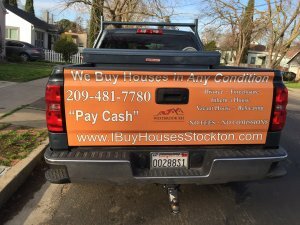 Finally if a real estate agent is how you want to sell your house, you are armed with these 4 things you need to expect when selling with an agent in Stockton.